If you’re looking for a more country kitchen feel in your home no matter if it’s a modern or traditional build, you can create your perfect country kitchen with a few styling ideas. 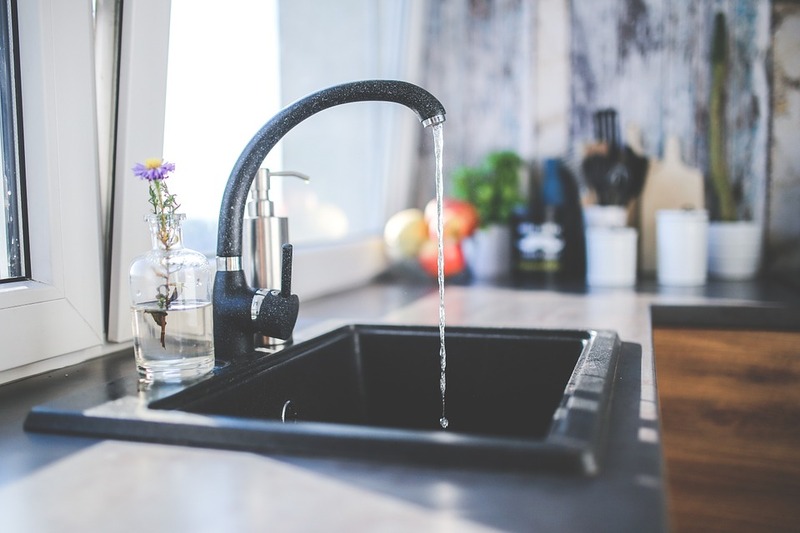 Your kitchen fitter in Llandudno will help you decide what will and work but it’s always great to do a bit of research first and get the ideas rolling. 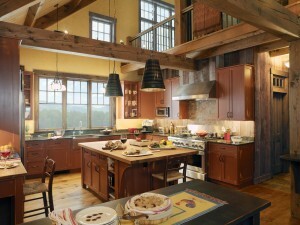 Country kitchens are renowned for being warm and comfortable spaces for friends and family. At the heart of it all is great craftsmanship, timeless pieces and a real living space that is meant to be enjoyed by all. If you’re lucky enough to have a traditional building might want to take it back to basics and reveal bare bricks and wooden beams. Adding wooden cupboards and doors is a great way to add the natural feel of the kitchen. Here are some great ways you can add the country feel to your kitchen. Adding an island is a great way to add a feature if you’re lacking natural character in the room. It’s a great way to hide away those pots and pans and particularly opens up the counter space if you’re a fan of work top appliances. If you’re looking to go more French, add a hanging rack above your island. Instead of the modern use of black and white alone, add some colour with soft minks and sages on feature walls and cabinets. The great thing about painted cabinets is that they can easily be transformed in a few years’ time if you’re partial to a change of colour. Use traditionally styled appliances and crockery to give your kitchen more character. What’s more, although traditional, they’re leading the way in the kitchen being favoured by chefs over very modern appliances. Don’t be afraid to show off your most loved kitchenware pieces by using glass front cupboards, this will add to your country styling. Antique kitchen would work particularly well on display. Always go for a strong, solid wooden dining table. This is the big feature of any kitchen so the more natural looking the better. The key here is to use as many natural materials as possible. Although they might be more costly in the short run, wooden flooring won’t date like the use of tiles might. Using unpolished granite would work well in creating a sturdy, natural worktop that requires less maintenance. Think about using antique jugs and pots to house a little bit of nature in your kitchen – a great centrepiece for your dining table. A little herb garden would be a great addition over the kitchen sink where they can easily be watered.